Building Highlights: ﻿﻿﻿﻿URBAN LIVING AT IT'S BEST! Enjoy house living in this amazing location. 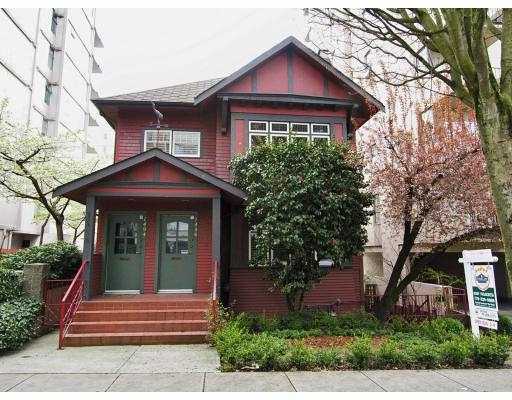 Turn of the century heritage-b home, totally renovated West End character, strata conversion. Open plan living, easy by design. This home is an exceptional opportunity! "Seek to be unique". "See virtual tour". Other notes: Easy to show. Located on a quiet street, yet central & within distance to everything.